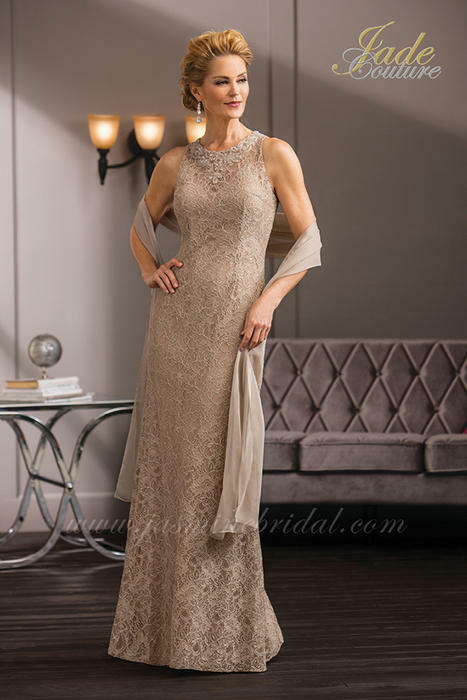 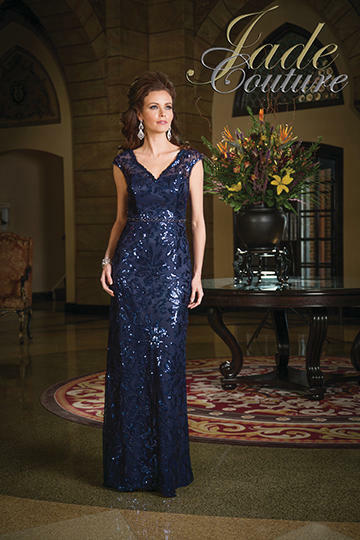 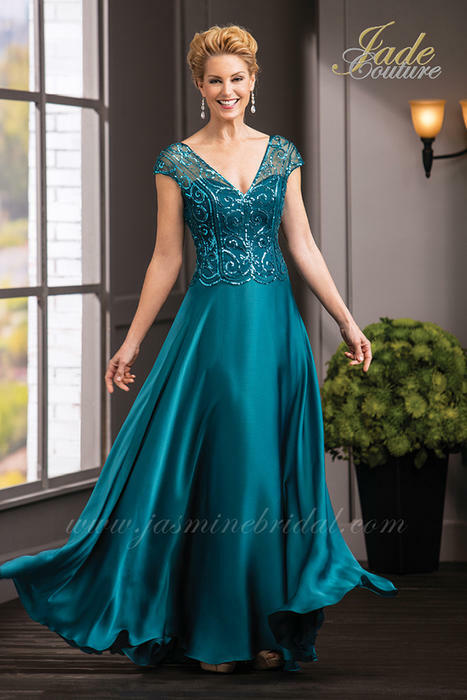 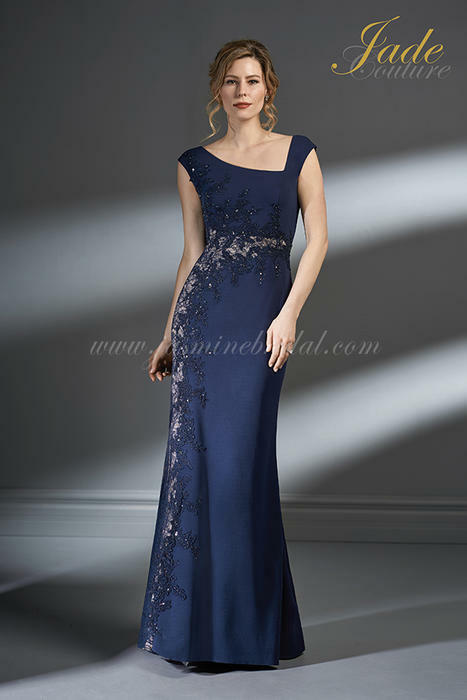 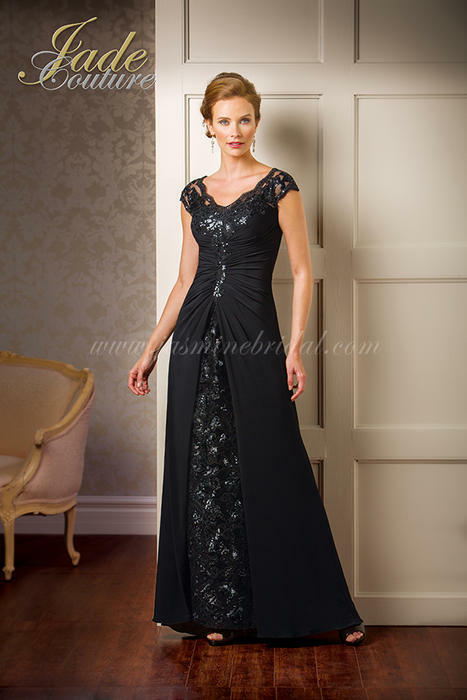 From timeless to trendy, from a summer wedding on the lake to a winter wedding in the cathedral, this collection offers a look for every mother of the bride/groom. 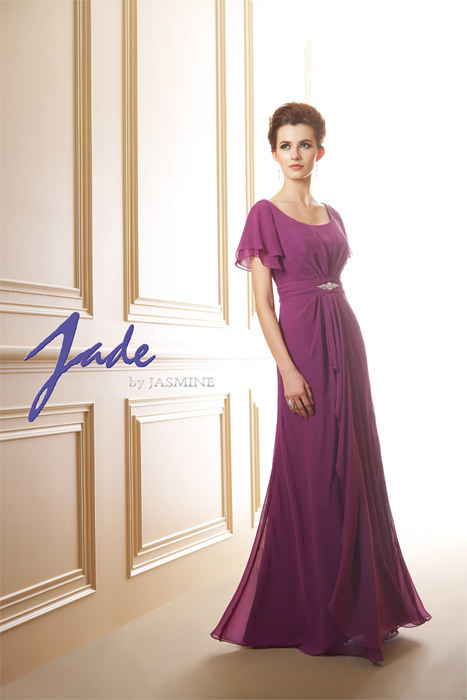 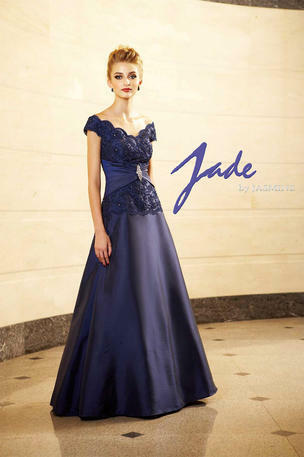 Jade is not available for purchase online. 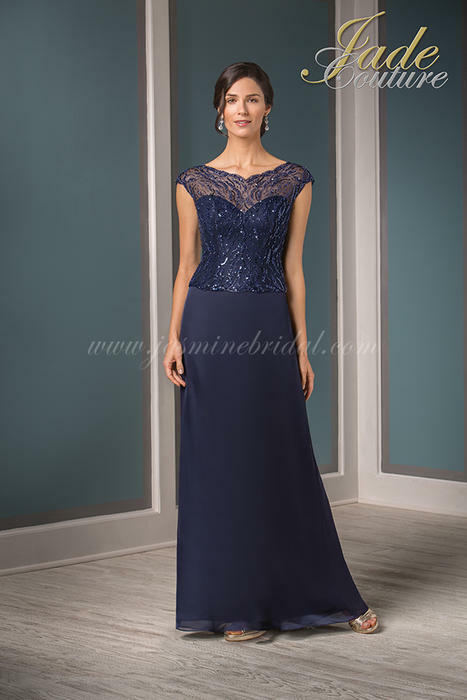 For prices, as well as assistance with colors, sizes, and customization options, please contact us.